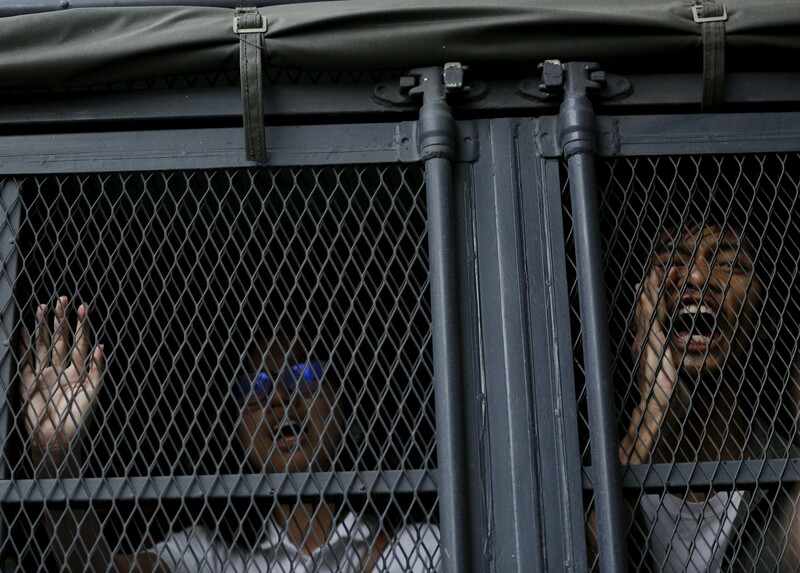 Demonstrators shout from a police van after they were detained during a protest against Malaysian Prime Minister Najib Razak in Kuala Lumpur, Malaysia, August 1, 2015. 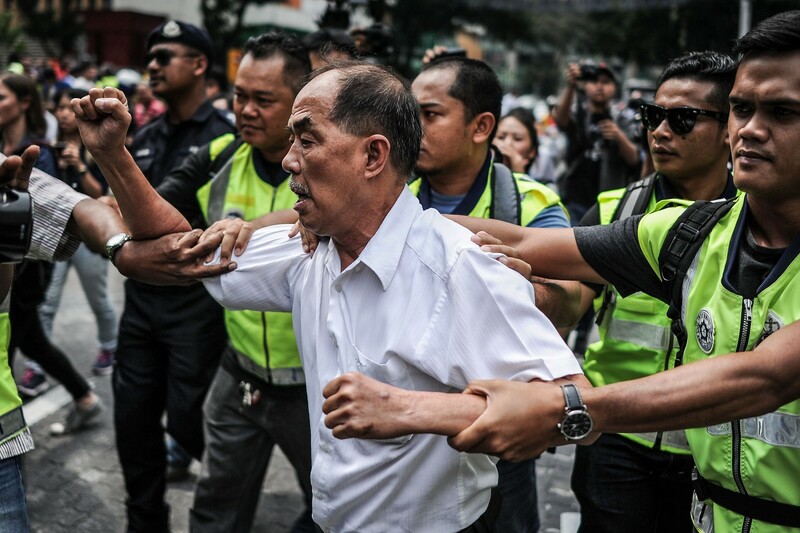 KUALA LUMPUR - More than 20 people arrested during #TangkapNajib rally who were remanded until yesterday have been released on police bail. 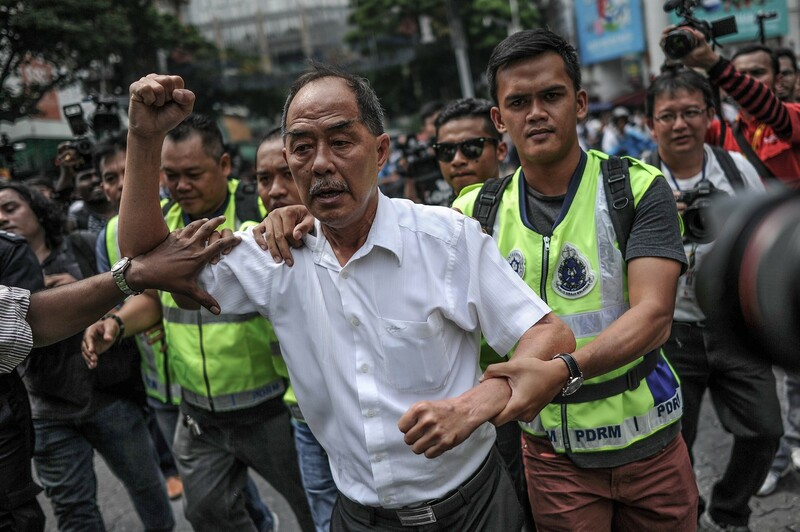 When contacted, City CID chief Senior Asst Comm Datuk Zainuddin Ahmad confirmed that there was only one more individual in remand until today while the rest had been released yesterday afternoon on police bail. Earlier on Sunday, eight individuals, including one parliamentarian and two assemblymen arrested at the rally, were released. 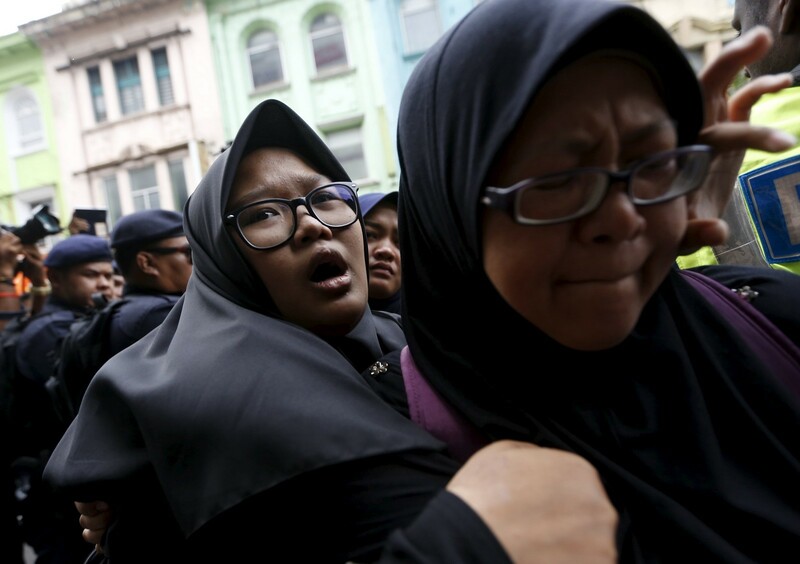 Among them were Annie Ooi (Auntie Bersih), DAP’s Bakri MP Er Teck Hwa and PKR’s Teja and Simpang Pulai assemblymen Chang Lih Kang and Tan Kar Hing as well as a 14-year-old girl who was detained with her mother. In all, more than 20 people, including six women and one girl, were held at the rally in front of the Sogo shopping complex last Saturday. Chaos ensued after police began arresting participants moments after the rally began at 2pm. 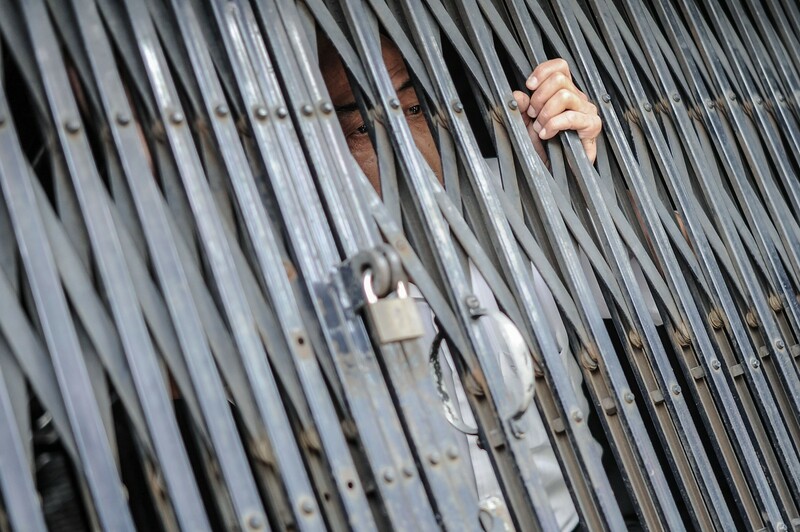 The detainees were held at the Kuala Lumpur police headquarters in Jalan Hang Tuah before they were brought to the Jinjang lock-up at about 8.30pm. They face charges under Section 143 of the Penal Code for taking part in an unlawful assembly. The offence carries a maximum jail term of 20 years. They were also being investigated for allegedly taking part in “activities detrimental to parliamentary democracy”, said police. 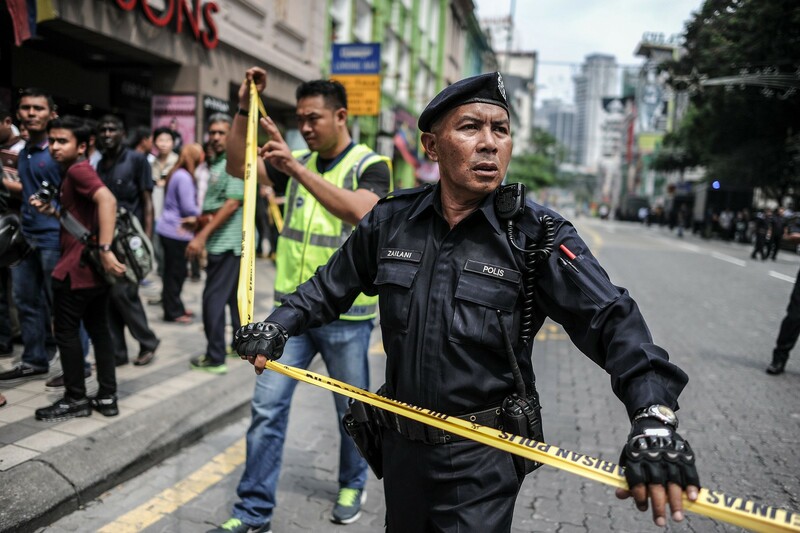 It was reported that the 20-year-old being remanded until today would also be investigated under Section 8 of the Explosives Act 1957 for possession of explosives under suspicious circumstances.